Practical Daily Living Tips: Can your phone impact intimacy? I wish 2018 will bring hope and present you with the opportunity to allay your fears and thrive. For many, 2017 was very unsettling and exposed a number of challenges and anxieties. I wanted to write this note to all of you to imagine the positive impact that our community who are committed to self awareness and reflection can have in helping those around them live less stressful and more fulfilling lives. Many of you know Arianna Huffington, the founder of the Huffington Post, who has been a supporter of our Mindful Nation initiative from its early days. I have had the opportunity and privilege to interact with her in our work with Veterans. I am even more excited about her new endeavor, Thrive Global, which takes our concept of a Mindful Nation to a entirely new level. As the founder and CEO of Thrive Global, she recently reached out to me after celebrating their first anniversary and offered the Mindful Nation Community the opportunity to share their stories and insights via Thrive Global. In my discussions with her team, we thought about choosing a theme for the month and invite you to share your learnings and ideas so that others may benefit from them. We are looking for simple, yet practical ideas that are easy to adopt from regular folks and not just experts. Too many times, the simplest ideas seem to have the most impact. We would love to hear how you have integrated some cool habits or contemplative practices into your busy life. We are asking for you to share any practical daily living tips that you have easily adopted or found useful in bringing more joy to your life. We would love for you to share your stories on Thrive Global. To get started, please take a look at our contributor onboarding guide, outlining how to create a Thrive Global account and start contributing stories. 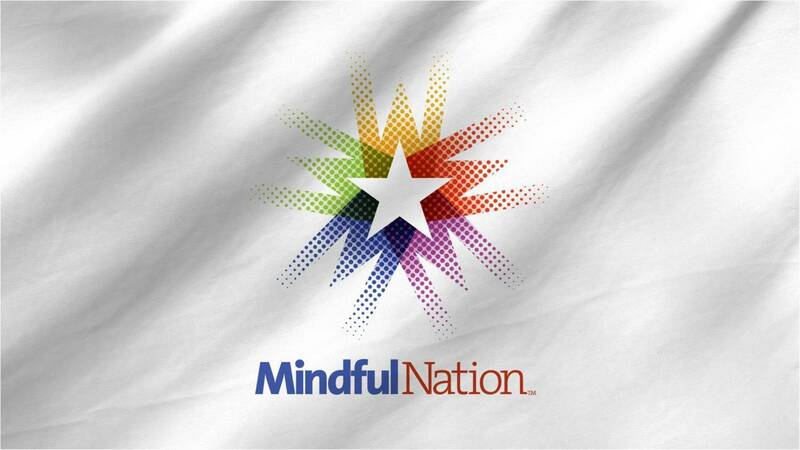 As you create your piece, please be sure to tag “Mindful Nation” in the story toolkit on the right-hand side. Looking forward to our community’s contributions for the greater good through Thrive Global.